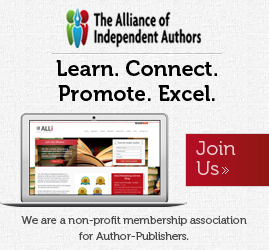 The Choir Press is not a publisher, rather a pre-publication solutions provider, and this means authors must procure a block of ISBNs under their own publisher imprint, though the company will assist in this. All rights remain with the author and all profits after printing and retailer/distributor discounts (quoted at 30%+) belong to the author. The Choir Press does not earn any profits from sales of an author’s book. The company makes its profit through editing and design services. If you desire commercial success, understanding how to market a book is essential. Whether it’s a novel, a travelogue or an autobiography, it’s hard work with no guarantees of success in the notoriously competitive publishing world. But with a few tested marketing techniques, persistence and luck, who knows what you could achieve. Whether you plan to use traditional distribution channels or online book publishing, years of successful publishing experience means we can advise you on how to give your book the best possible chance of success. 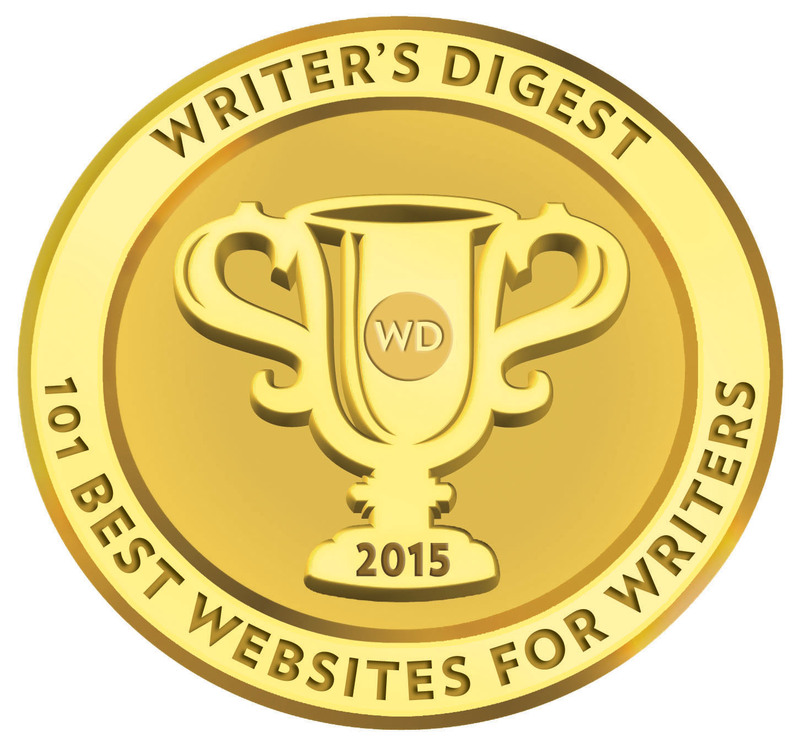 Many self-publishing providers (i.e. firms supplying the same services that we do) like to infer or give the impression that they have the key to the door of success for your book, but the truth is that unless you are paying a specific marketing fee to a marketing professional you can expect and you will get little or no marketing effort for your book. This is because marketing a book involves unpredictable costs and with self publishing fees starting around £300 common sense tells us that marketing is not part of the package. However sales pressure has forced many self-publishing companies seeking a commercial edge to pay homage to customer’s expectations that they will get a marketing service. The Choir Press has a marketing advice page and will guide and offer advice to an author, but it is definitive from the piece above that it does not offer marketing services available from other self-publishing service providers. This should not be taken as a sign that this company cannot carry out the other pre-publication tasks required by authors. It is not uncommon for a transparent and reputable company to be frank about marketing and the challenges it presents for author and publisher. The Choir Press recommends a self-published author contacts and works directly with marketing professionals. The Choir Press staff will discuss with an author how they can work together on the pre-production of a book and what is the most suitable print method. Self-publishing fees start at approximately £300 and will vary depending on the design and full specifications of the book. The terms and conditions of working with The Choir Press required an initial payment of £150 which will be credited to the author against the full payment amount. Though the company list their full terms, I’d much prefer to see far more detail within the body of the website. The general approach and tone of working with The Choir Press looks professional, but relaxed, basic, but thorough. That said, while the company may be trying to provide a very flexible approach to working with self-published authors, it’s the devilish details that every author wants to know and I fear not finding it straight away may put many authors off before they bother to pick up the phone or send an email. Authors want to know straight away what kind of distribution their book will get and though the company list books by author and title the company has worked on, there are no examples of cover design or any freelance or in-house staff. Proofreading is charged at £4.50 per thousand words and £6.50 per thousand words for copyediting. An assessment appraisal on 5000 words is also available £75 (+ VAT). Full details on editing can be found here. 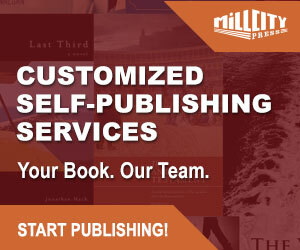 Authors should be aware, as with all self-published books, The Choir Press is more a combination of consultancy and book solutions partner, and may not be the right fit for some authors. There a lot of personal one-to-one advice but no absolute hand-holding, and I can’t help feeling there is too much ‘mom and pop’ about The Choir Press, almost as if the company doesn’t want to stretch itself or undertake too much work. That said, this might suit a local UK author with modest self-publishing expectations.